Endgame is almost upon us. I can’t wait. 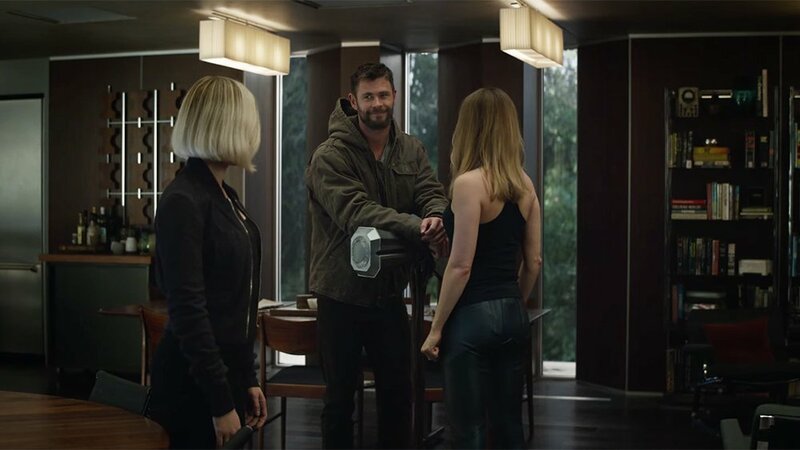 I liked the little banter Thor had with Captain Marvel at the end. It’s going to be powerful stuff, I’ve got a feeling. I like how this trailer contains a very specific theme, while also not showing us much. So much better than all of the spoiler-filled trailers we often get these days. I totally agree. 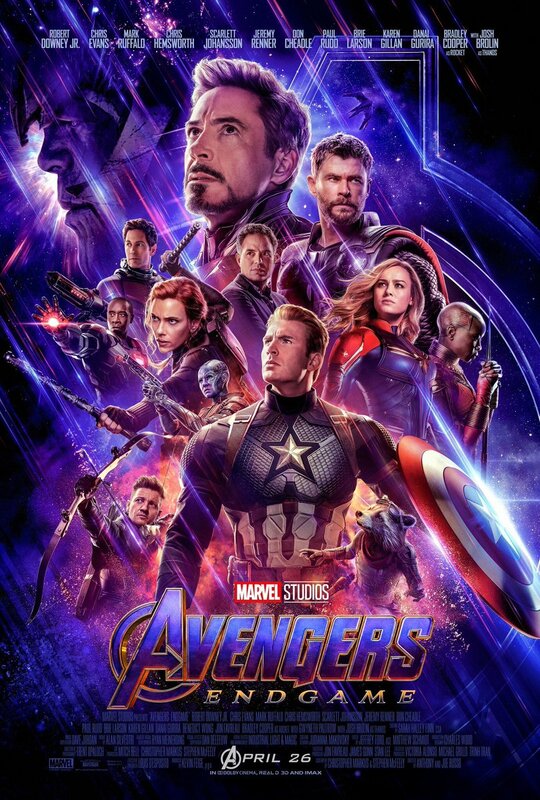 This trailer is loaded with nostalgia moment from previous films, it give a hint of what Endgame will be like, but I think its great that it doesn’t give any major details away. I’m glad with this move, I don’t want anything to spoil Endgame. You included the poster that did not include Danai Gurira’s name! Marvel had pie on their face for excluding her name. Can’t wait to see the movie and find out who doesn’t make it out alive. This is going to be good. It’s going to be an epic grand finale to the Infinity Saga. Will be great to see Captain Marvel joining the Avengers in this fight as well with her awesome powers! Yeah and I bet she’s going to have a interesting challenge against the mad titan. Yeah I feel like we might see more than what we see in the trailer. I am curious on what is the inside of the Soul Stone is like. Well, it wouldn’t surprise me if the soul stone has a key role to play in Endgame maybe? I heard a rumor from a coworker that the heroes are going to go into the Soul Stone by going through the Quantum Realm just like in Ant-Man and the Wasp. They are wearing the same suits as Hank did in that movies. That would make sense, as they are wearing those special suits in the trailer. Yeah. I don’t know. They could go to the Quantum Realm or just use for space traveling. I got so many questions lol. Agreed, Thanos is such an awesome foe, he’s sure to turn up again at some point! Yeah and if he’s not the main threat for future movies, I wonder who will take over for the next saga. Kang? Is he dangerous as Thanos? Maybe not in the same league power wise, Kang, he’s more like a futuristic version of Doctor Doom. Really? That should be interesting. I don’t know much about Kang, but I hear Doctor Doom is supposed to be a really tough villain almost like Magneto and Kingpin.